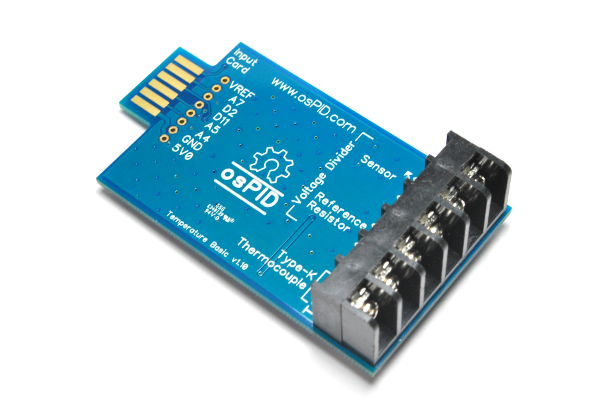 The osPID hardware has the same form factor as industrial PID controller. Unlike an industrial controller however, we wanted to provide flexible hardware that allows people to modify, change and hack to suit their applications. Arduino was chosen as a base platform for the osPID as many makers are familiar with it. 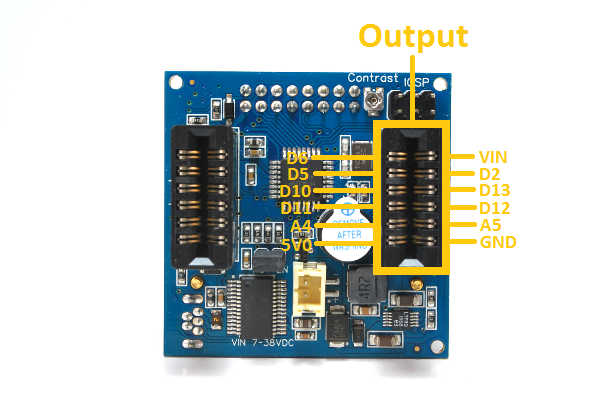 Main board: An Arduino-compatible main processing board with a user interface. Two edge connectors are used to connect to the input and output cards. 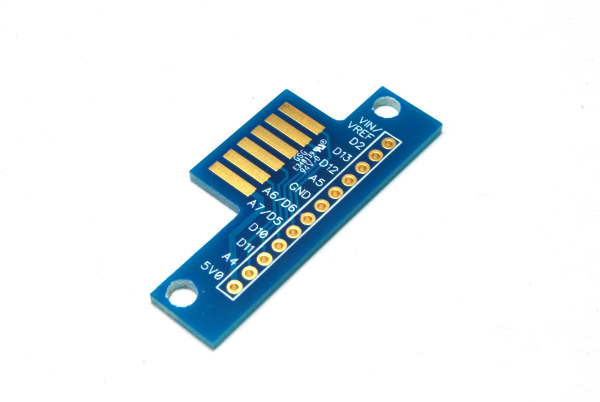 Input card: An input card that can be swapped depending on desired type of input measurement. Output card: An output card that can be swapped depending on desired output type. Both the input and output card come with a robust 6 pins 6.35 mm pitch barrier terminal block, instead of a smaller screw terminal block. 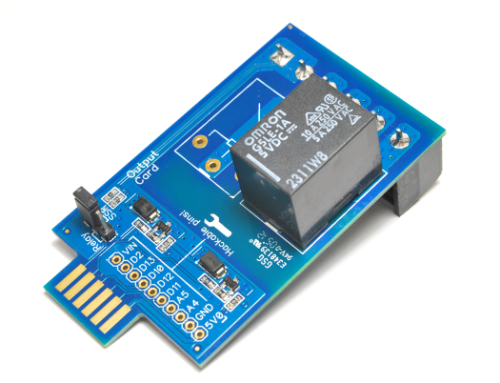 Microcontroller peripherals like I2C, SPI, external analog reference, analog pins, digital IO pins and power are available to both cards. The entire osPID design is open source hardware and the design files can be downloaded at the download section on the website. You are free to use & modify them to your own needs. 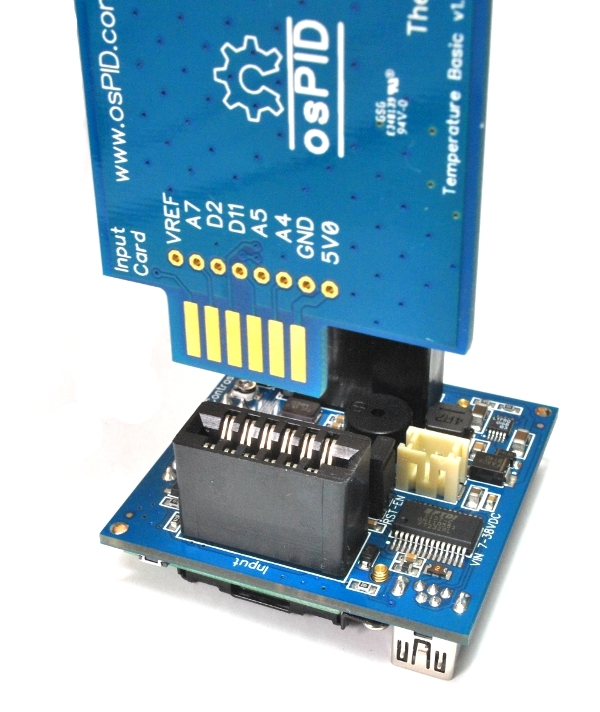 The core of the osPID hardware consists of a compact Arduino compatible board having a simple user interface. An ATMega328P running at 16MHz is used as the main controller. An 8×2 alphanumeric character LCD with blue back light provides an intuitive user interface, with 4 push buttons for navigation. An efficient buck converter is used for power conversion, this allows the osPID to accept up to 38V input power without overheating. 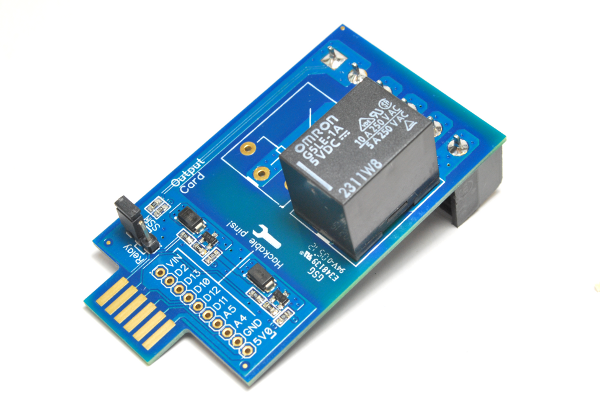 Being able to accept this higher voltage also leaves the door open for voltage output applications such as ±10 V or ±5 V.
An on-board USB to serial converter chip is available for connecting to our PC-based user interface software. This allows for more advanced configuration without overloading the on-board UI. 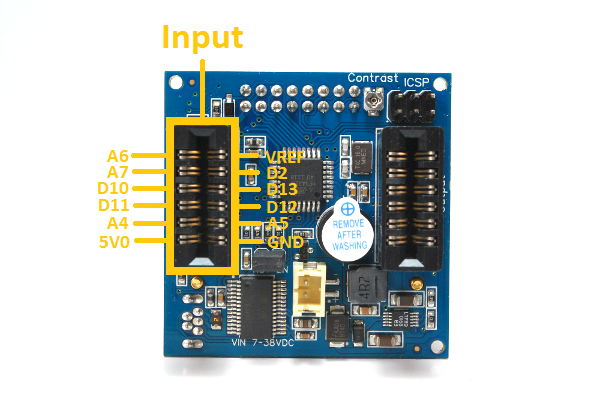 We also added the in-circuit system programming (ICSP) connector in case you wanted to modify the bootloader residing on the ATMega328P or simply wanted to run it bare metal without Arduino. 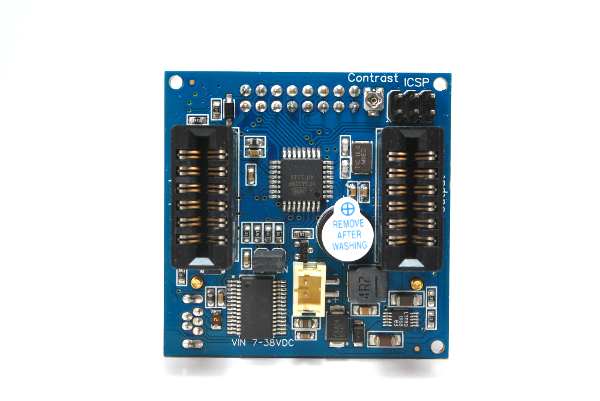 The main board is connected to the input & output cards through robust edge card connectors. We wanted the cost of the input & output cards to be as low as possible, as this is area most likely to be hacked by the end-user. 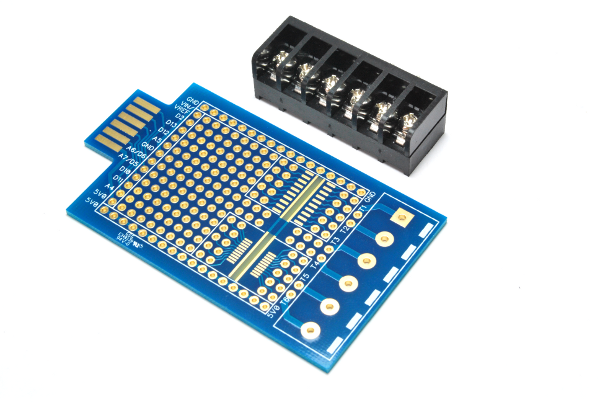 By using these edge card connectors, no connectors are required on the input & output card side. The basic temperature input card is able to read a thermistor sensor and a type K thermocouple sensor. Depending on the application and desired accuracy, the user can select to use either the thermistor or the thermocouple as the input to the system. This can be selected in the PC-based user interface. You can even use them both by hacking the firmware to run two instances of PID module at the same time! Prototype card: This is a simple prototyping board that breaks out all the pins on the edge card with a prototyping area with SOIC footprint (up to 20 pins of 1.27 mm pitch) and TSSOP footprint (up to 20 pins of 0.65 mm pitch) is also available for you to populate your own circuit and design. 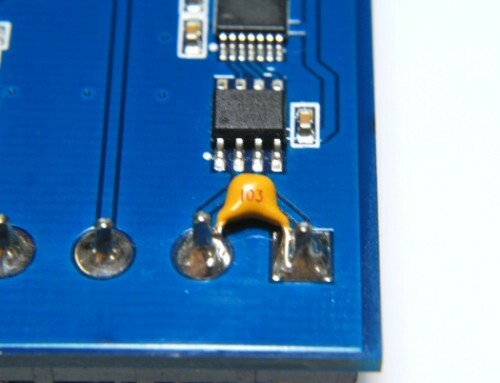 Breakout board: This is a tiny board that simply breaks out the pins on the edge card. We knew someone out there might want to use our osPID main board to do something else other than PID control and it might need to go into tight spaces. This tiny board might be just what you need!